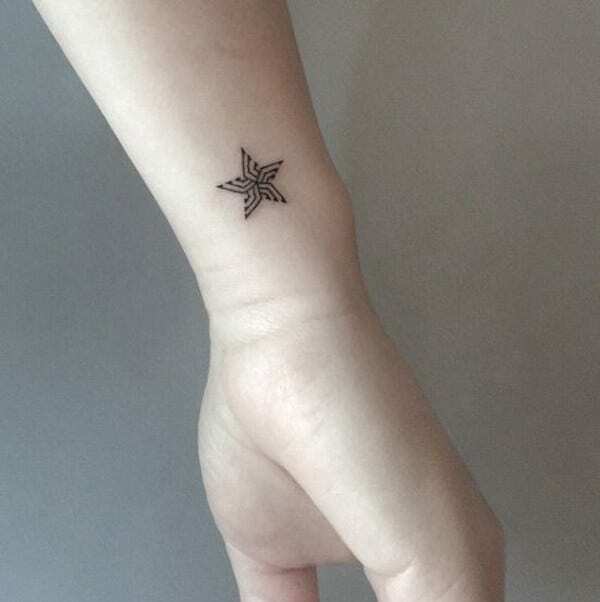 On the search for beautiful star tattoos? The stars have brought you here. Stars do not just bring warmth and light to your cold and dark evenings; they are considered as a luminous sphere of plasma held together by its own gravity. 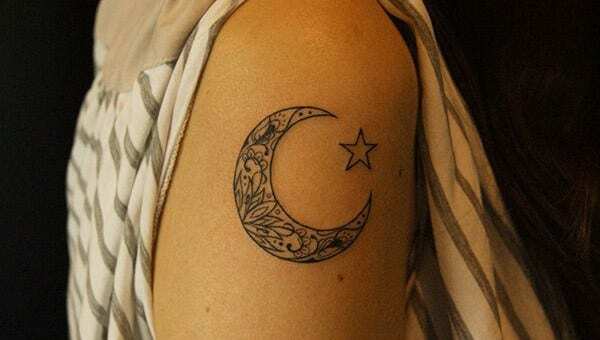 Like stars, tattoos are a great way to put a sparkle of light in your life. They are good options to express yourself. 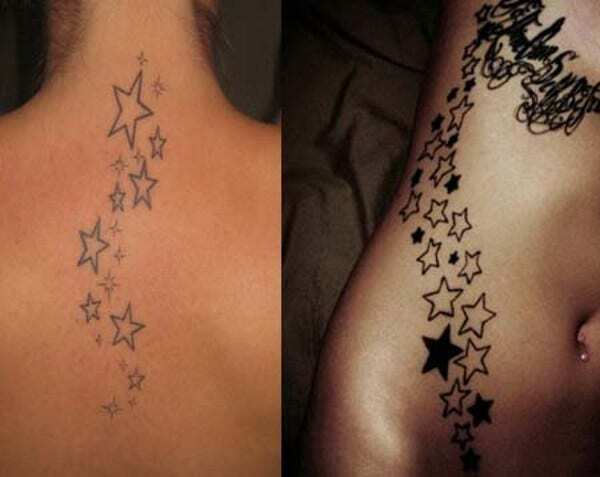 To know more about star tattoos, we have here a list of star tattoos that will capture your senses. They are easy to download and of high quality. They will surely provide you with a delightful outlook amid all the things and circumstances you’ve been through. 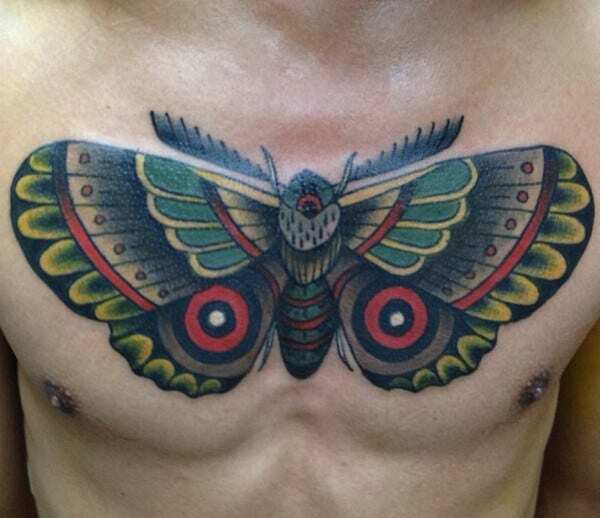 Aside from them, there are also 3D Tattoo Designs, which are also of great quality and definition. According to research, in our galaxy there are approximately 200–400 billion stars. The closest celestial body of the star is the sun. In terms of composition, stars are made of the same particles. They begin from being clouds of cold molecular hydrogen that gravitationally collapse. The biggest pile of stars is considered as the red dwarfs. These are considered to be less than 50 percent the mass of the sun. In terms of color, the color scheme range from red, white, and blue. In this color scheme, red is considered as the coolest color. Ironically, the hottest stars are the blue ones. In terms of size, Betelgeuse weighs 20 times the mass of the sun. But the largest known star is the monster VY Canis Majoris. It is considered by researchers to be 1,800 times the size of the sun. These are just some fun trivia about stars in order for you to fully embody its dynamism. Designers do not just use their creative minds but also apply math in their designs. They also used geometric shapes, patterns, and designs. 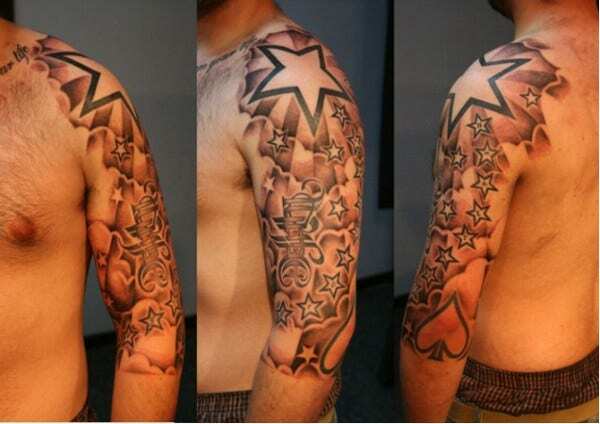 There are also innate technicalities in dealing with star designs. After all, they are also geometric shapes that must be taken into account. Our designs are original and of high quality. 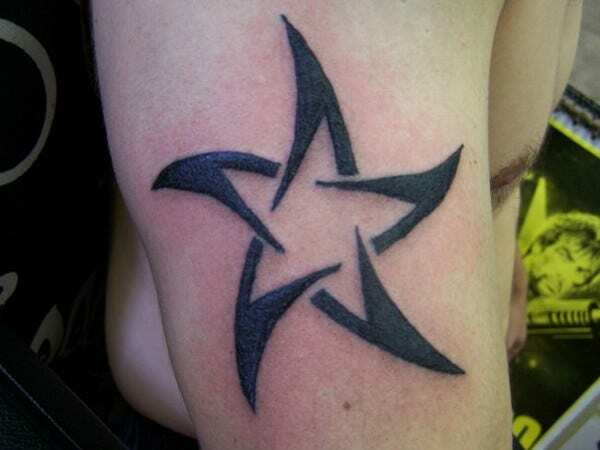 They will truly elevate your aspiration to use stars. Our templates use a wide array of color schemes, which makes them more interesting and vibrant to the eyes. 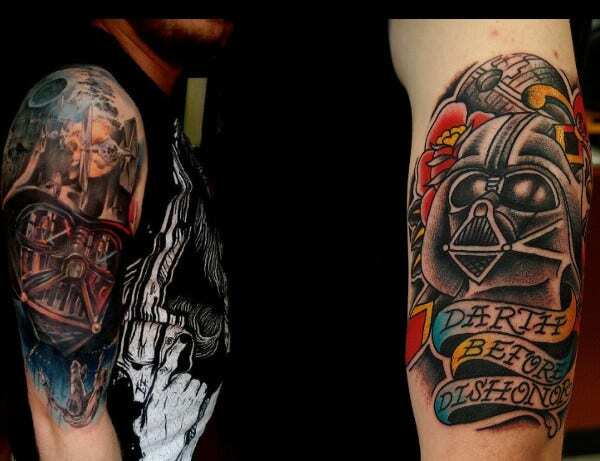 That said, the type of designs used will really depend on the concept behind your work. Make sure that everything is in harmony with one another. So, what are you waiting for? Start downloading and use them to put your designs on the pedestal. 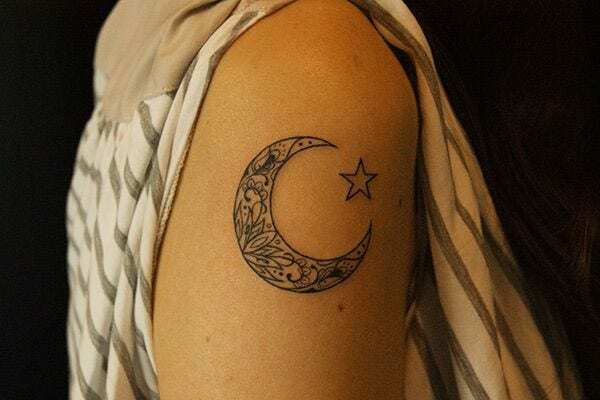 Aside from our star tattoos, we also have Small Tattoos that are products of well-researched designs and conceptual frameworks. Feel free to check them out and enjoy!